This house is being built by community. One shovel, one nail at a time. For a family who needs “hope & a home.” You can sign up here to be part of it (The site is on Andrew Street in Newmarket). 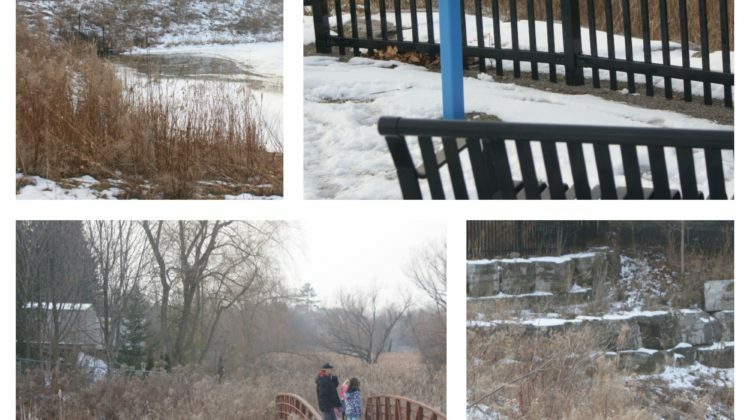 OneChurch South Lake is working with Habitat for Humanity GTA to build a home in Newmarket and has several “building day” spaces available.Your support helps “break the cycle of poverty for low-income families living in need”. 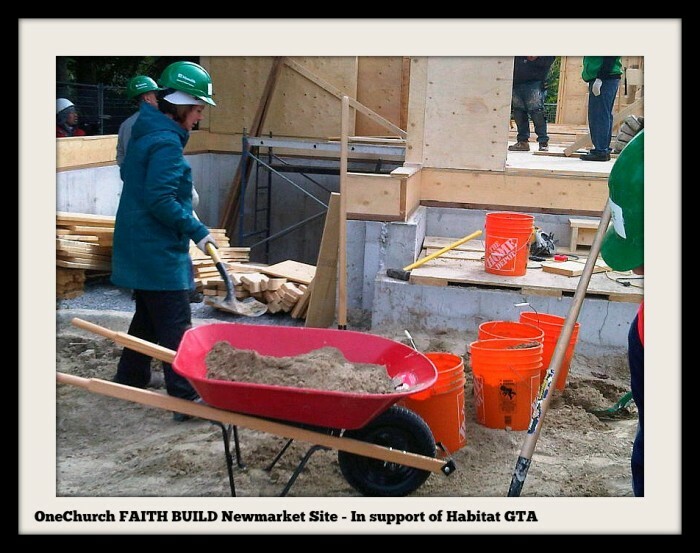 (Habitat for Humanity Greater Toronto Area) Follow the house’s progress on FB here at OneChurch FAITH BUILD Newmarket Site.